I have given you the power to overcome everything, says the LORD. Giants are not the problem. Fear is. Do not fear, but overcome it by overpowering faith and trust in Me at all times. Circumstances cannot dictate your life and neither can troubles, though they be on every side. I Am bigger than life itself, for I Am the creator of all life and everything is subject to ME. 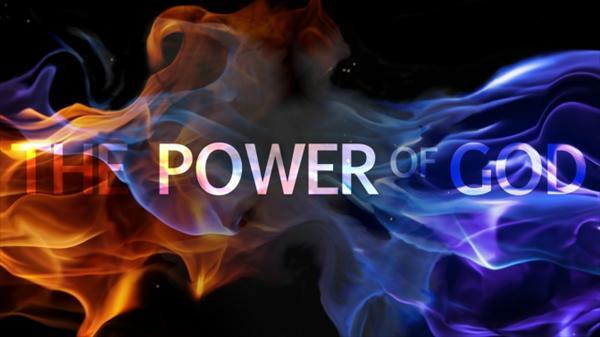 Nothing is exempt from My ability and power and nothing shall overwhelm you as you stand firm in Me and My Word. Walk in My Spirit and arise above all conflict on wings of faith, says the LORD. You have been given the power to soar like an eagle, above the storm clouds of life. They shall not hinder you or damage what I have given you as you arise above it all by the winds of My Spirit that will propel you effortlessly forward. Be carefree and filled with joy that is unspeakable. For I have called you to rise above, and not be under the burden or enmeshed in the conflict. Come up higher and be free from the distractions and threats of the enemy. For he is already defeated. You have already been called the undefeated champion in Me, and the victory has already been won, says the LORD.